HOW CAN I DECODE MY VIN? Hi Loren. Can you help me finding my radio code please. Post in the one thread please. You need to read the Lost Radio Code FAQ and follow the procedure there. Please read and follow the procedure in the Lost Radio Code FAQ. 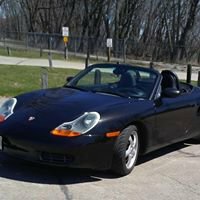 Wow, Its been about 14 years since I owned a Porsche and I am now having flashbacks on all the help Loren use to provide me with my Boxster. Unfortunately I had too sell it when my kids were born. The good new is I just bought my son a Cayenne S, which leads me to my question. Do you or anyone happen to know the servo location for the center air con vents. They will no longer open. PLEASE post in the forums. 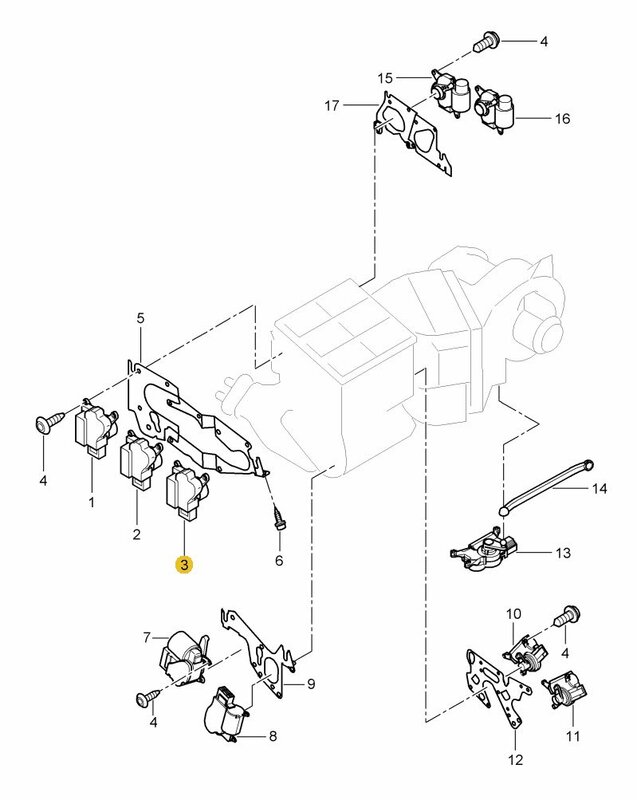 Hi I got a new battery in my 2000 boxster, I need the radio code, but also I don't see the radio asking to put code in anywhere. I pretty much hit every button try to figure it out. I was able to hold down the TP for 10 seconds and get the ser# x5033352, Becker 1, type 4462. 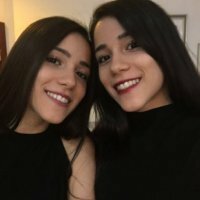 I would appreciate any help to get it to play. Post it where you were told. Please post any and all questions in the forums. Thank you.